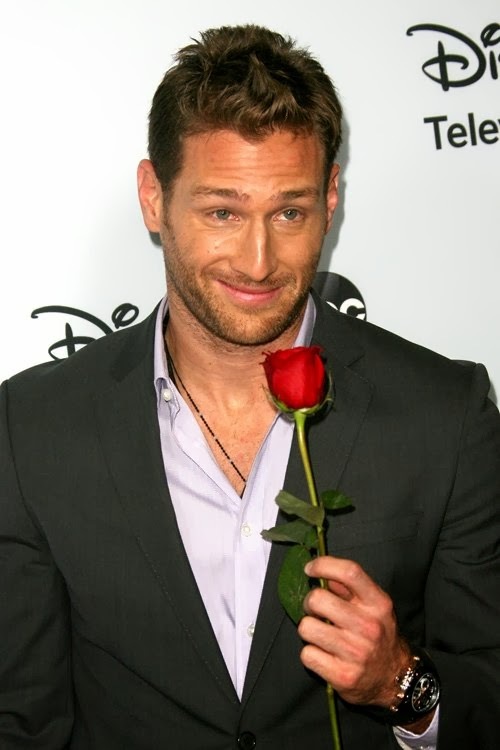 Who Did Juan Pablo Pick? Check Out All The "Bachelor" Finale Details Here! It has been one of the most talked about seasons ever for "The Bachelor" franchise, so it was no surprise that Monday night's (March 10) finale was full of fireworks. Left with just two finalists, Clare Crawley and Nikki Ferrell, the soccer playing star introduced the ladies to his family, including his young daughter Camila in St. Lucia. Things didn't go quite as planned on Juan Pablo and Claire's last date, and it ended with being Claire furious and insulted for a sexual remark he made while on a helicopter, and her storming off. On his last date with Nikki, the hunk remained coy on his plans, however, when it was time for the big moment he told her “I have a ring in my pocket, but I’m not going to use it." Juan Pablo followed it up with “I don’t want to let you go. I like you a lot. Will you accept my final rose?” The confusing end to the season may be cleared up during the special "After the Final Rose" show and in follow up interviews. Will they live happily ever after? Stay linked to GossipCenter for all the latest.